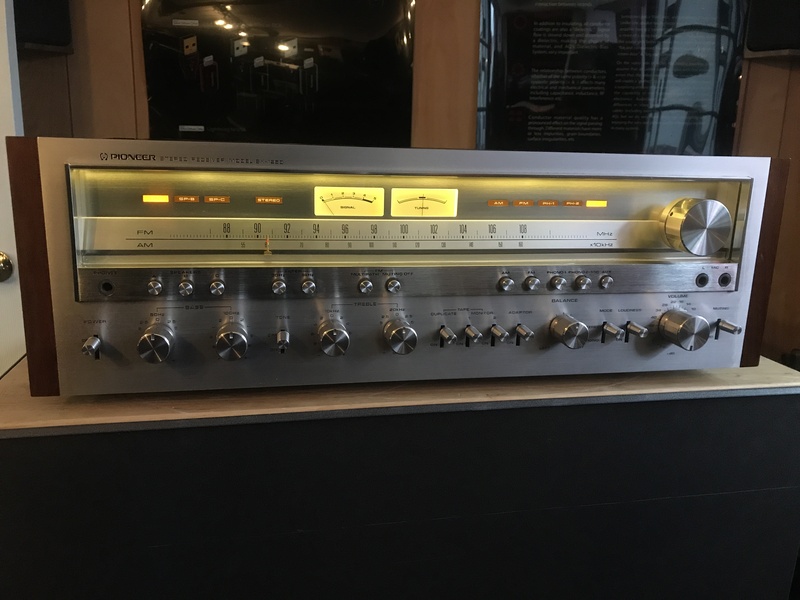 Up for sale is a freshly restored Pioneer SX-1250. 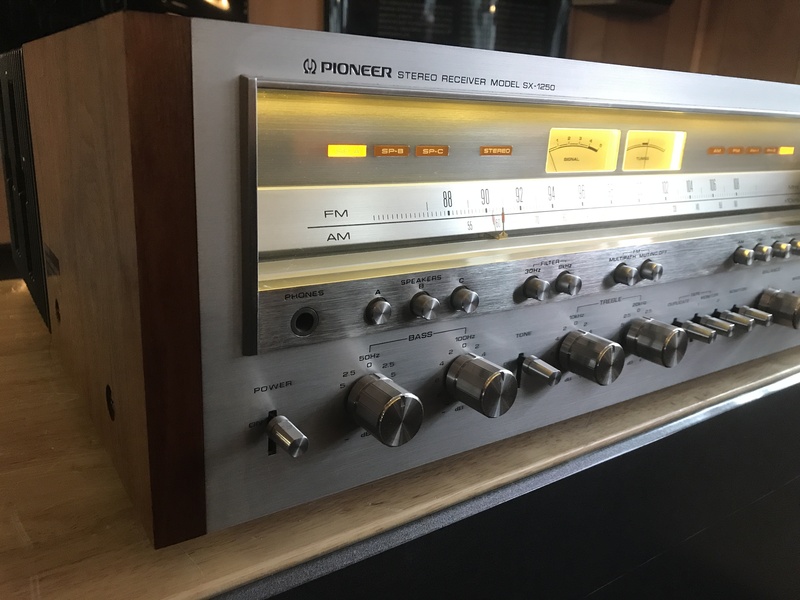 This was Pioneer’s top-of-the-line receiver from 1978. 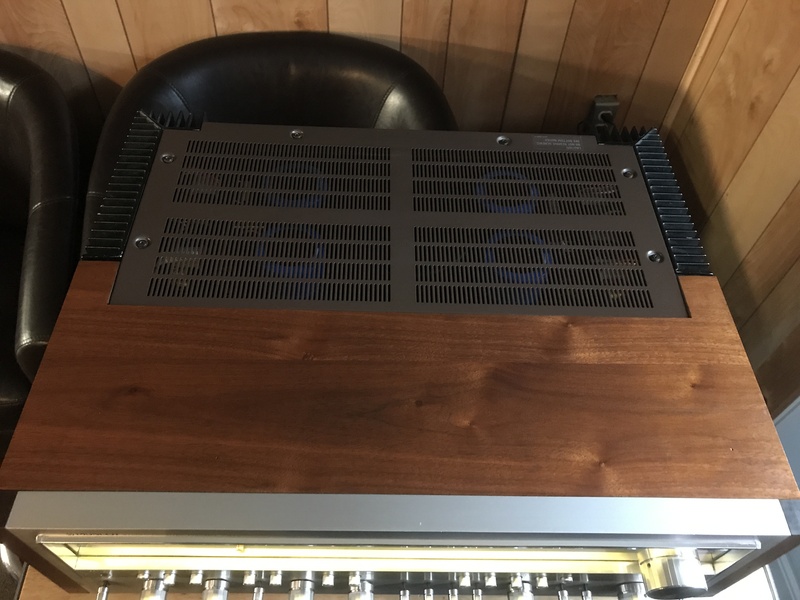 This is a 160 watt-per-channel stereo receiver that will power any speaker you can throw at it. It is a piece of history. 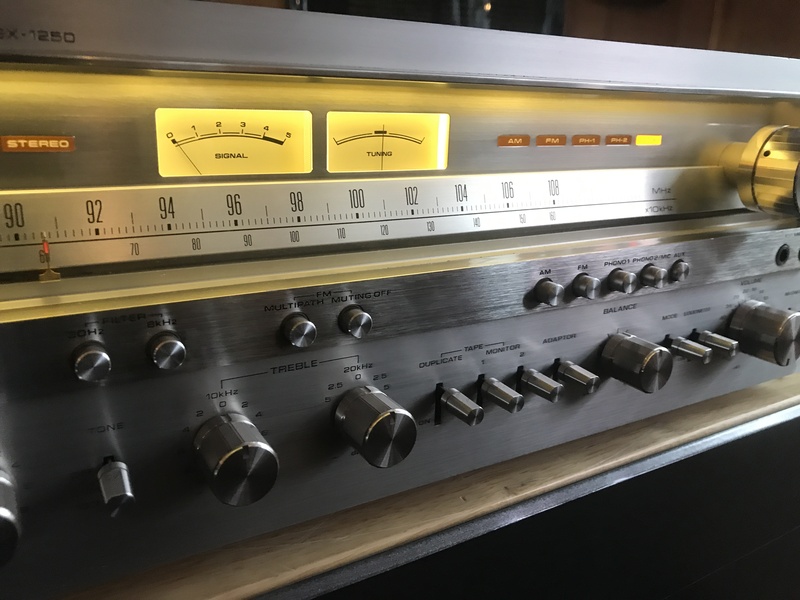 It is in great condition, has been FULLY restored, LED converted, and sounds amazing. Come in and give it a listen before you take it home! 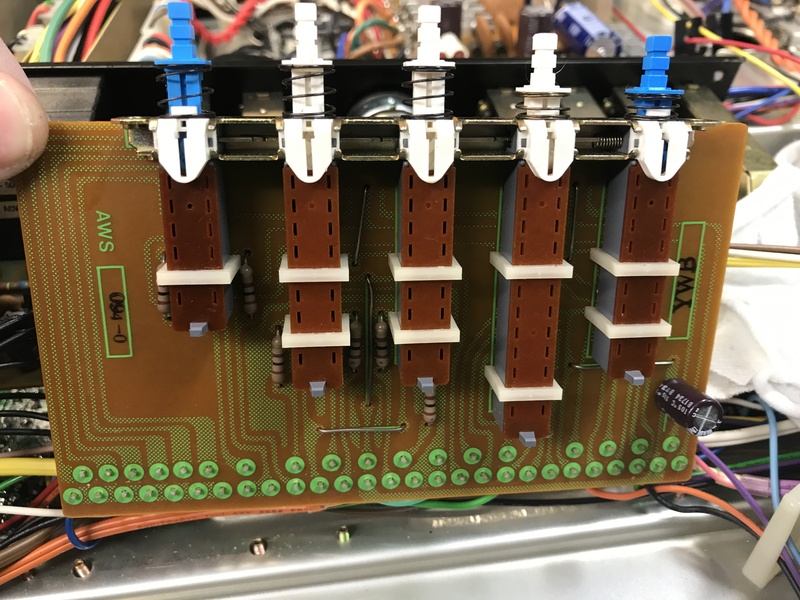 The main filter capacitors were replaced. 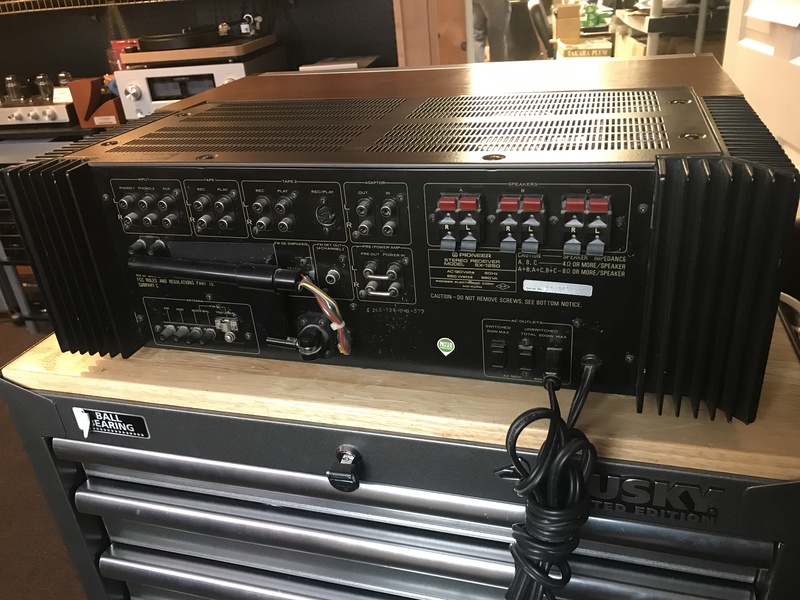 The power supply was recapped with new diodes and regulators. 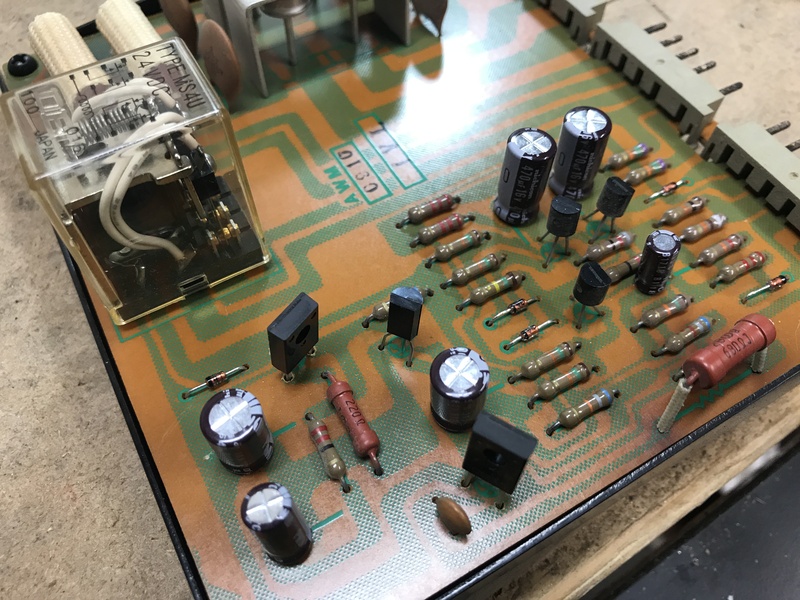 The protection board was recapped with new relay transistors and diodes. 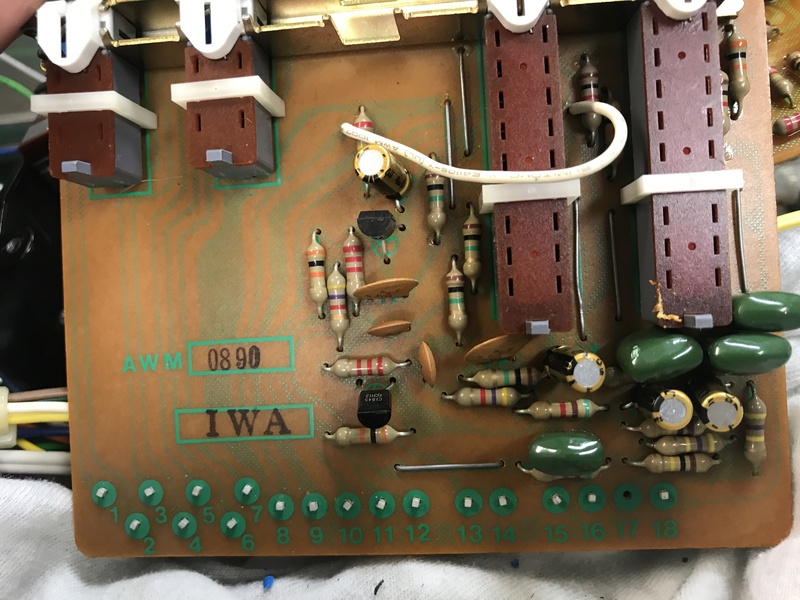 The stabilizer board was recapped with new transistors, regulators, and diodes. All cold solder joints repaired. 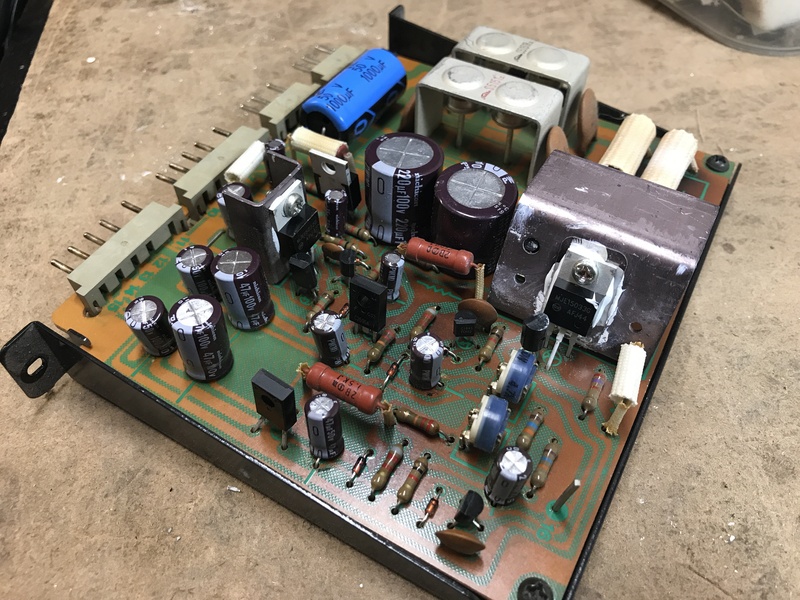 The power amp boards were recapped with new input pair transistors and new bias/offset potentiometers. 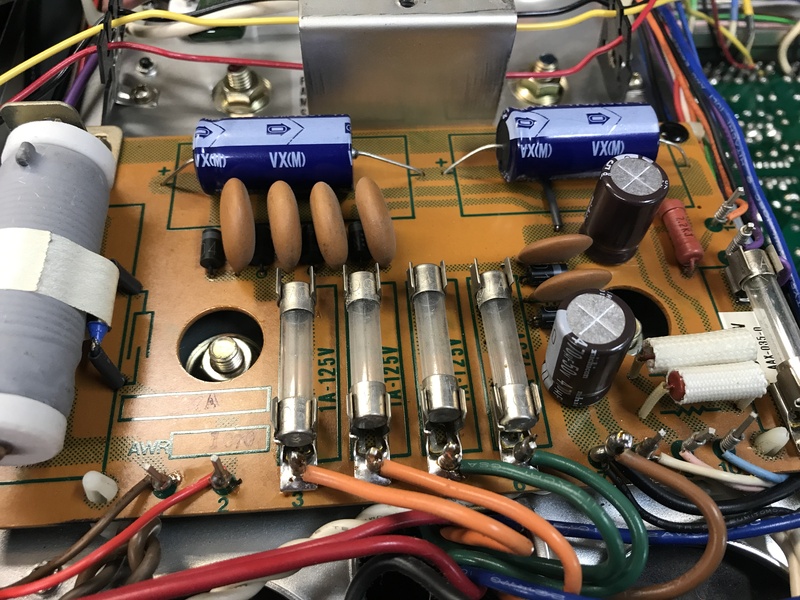 The phono preamplifier was recapped with matching transistors. 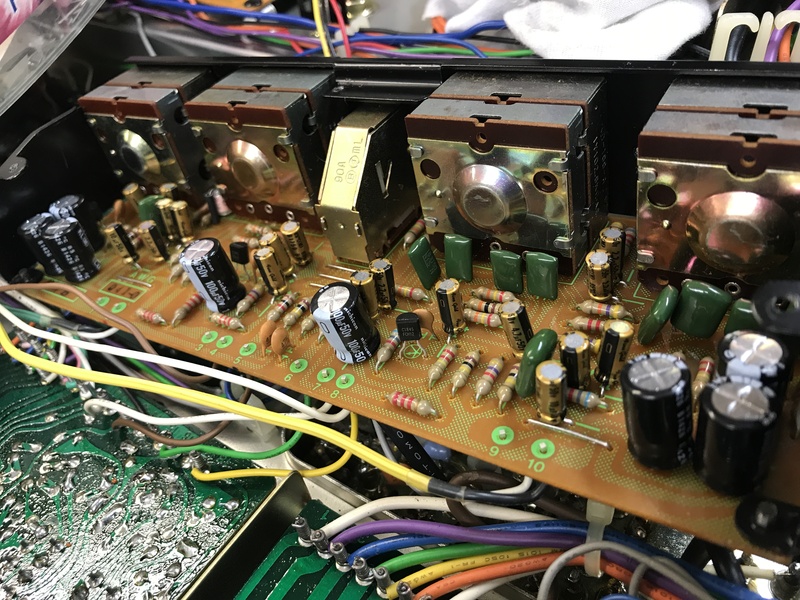 The preamp board was recapped with new transistors. 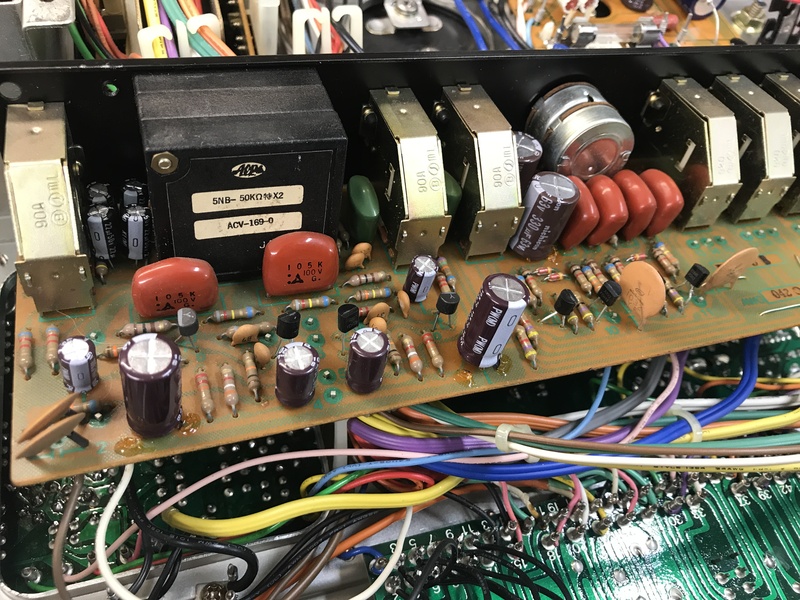 The tone board was recapped with new transistors. 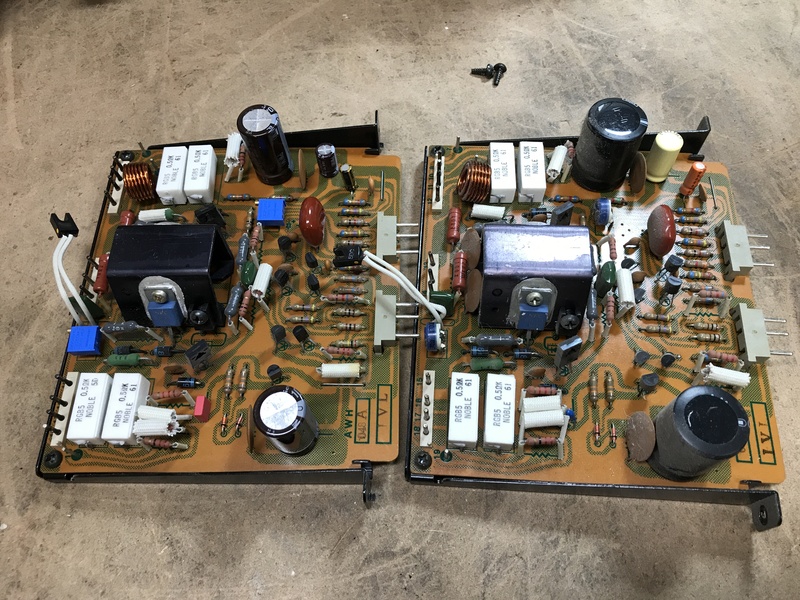 The filter and muting assemblies were recapped with new transistors. 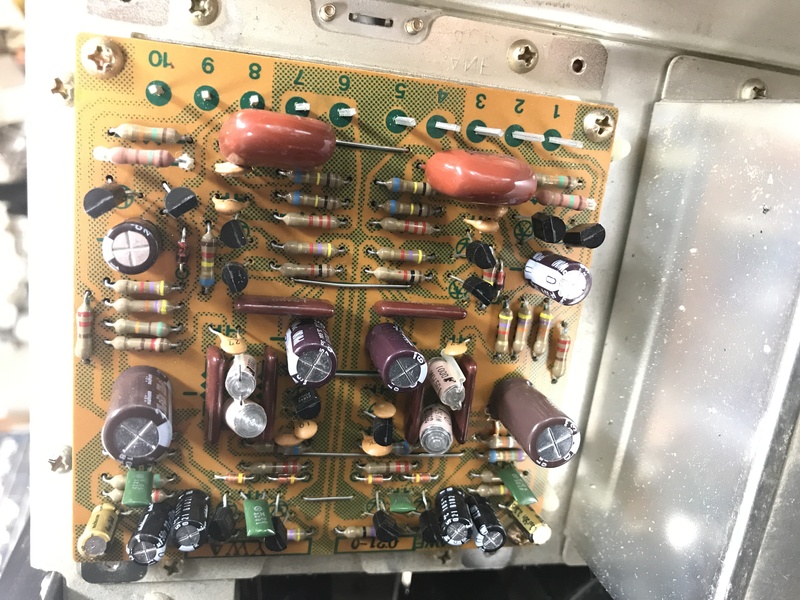 The function switch capacitor was replaced. 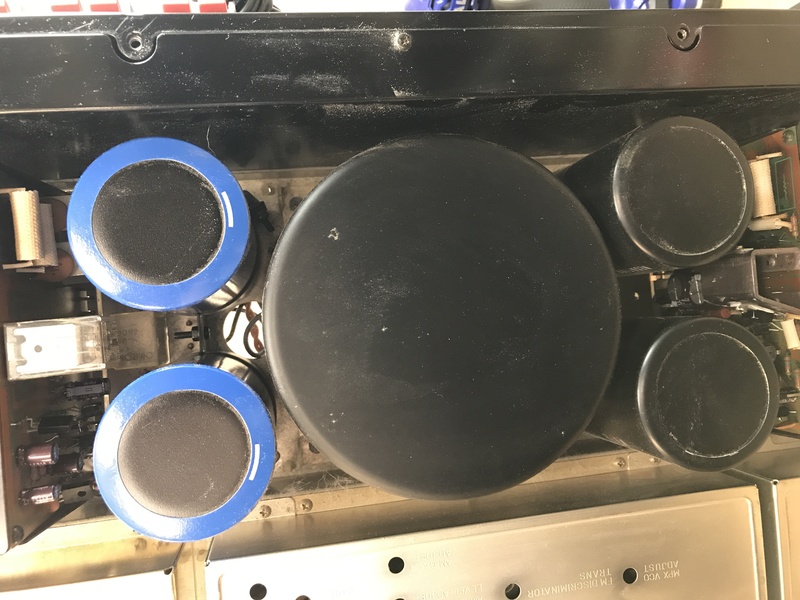 All controls were cleaned and relubed with deoxit. The indicators and dial lamps were all replaced with LEDs. 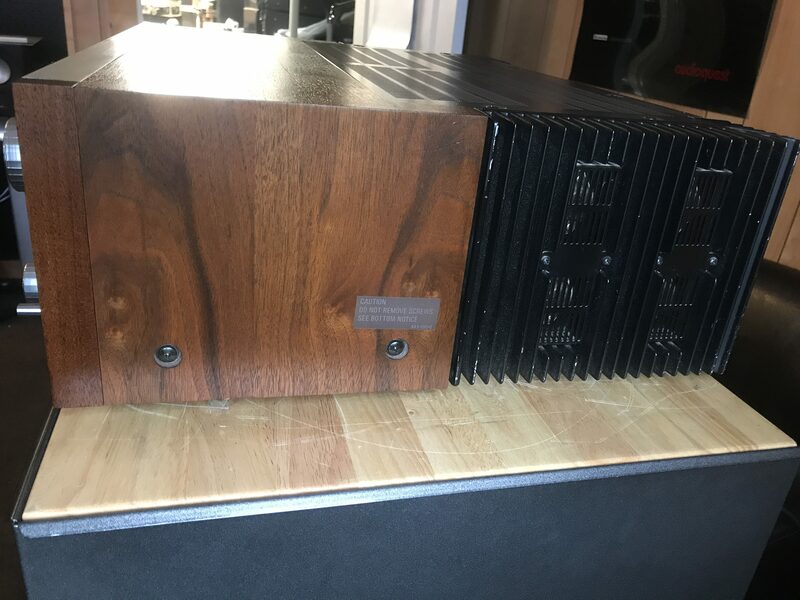 The wood case got some Howard’s Restore-a-Finish and Feed-n-Wax. 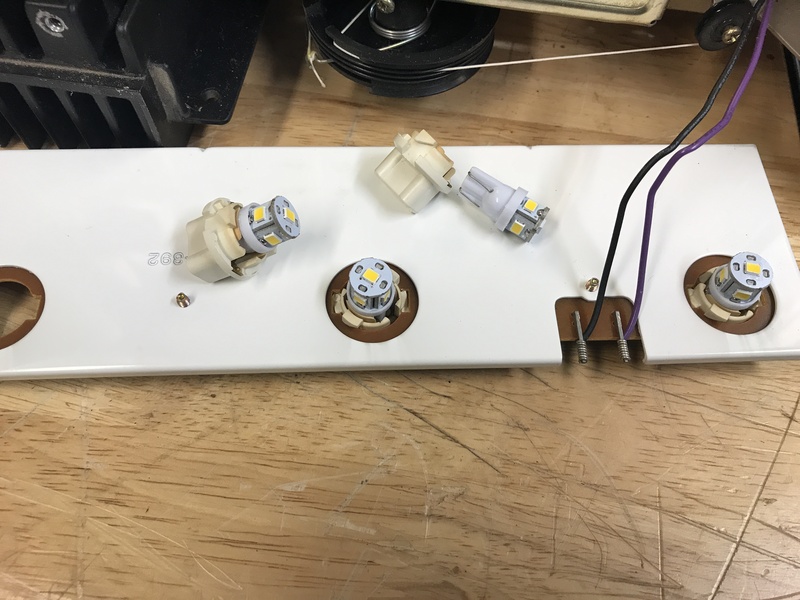 The unit was biased according to spec and DC offset was set to zero. The unit was play-tested after the restoration. Does its FM tuner section guarantee high performance of spurious rejection as well as high sensitivity? 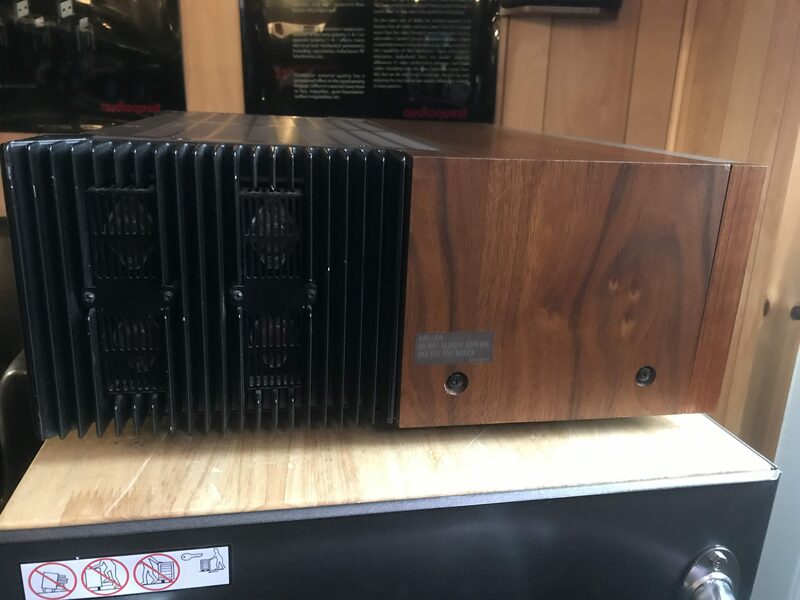 Does it include the very latest electronics circuit technology to assure a constant stable and high quality sound reproduction from small to large power output? Are you going to be proud to own it for a long, long time? 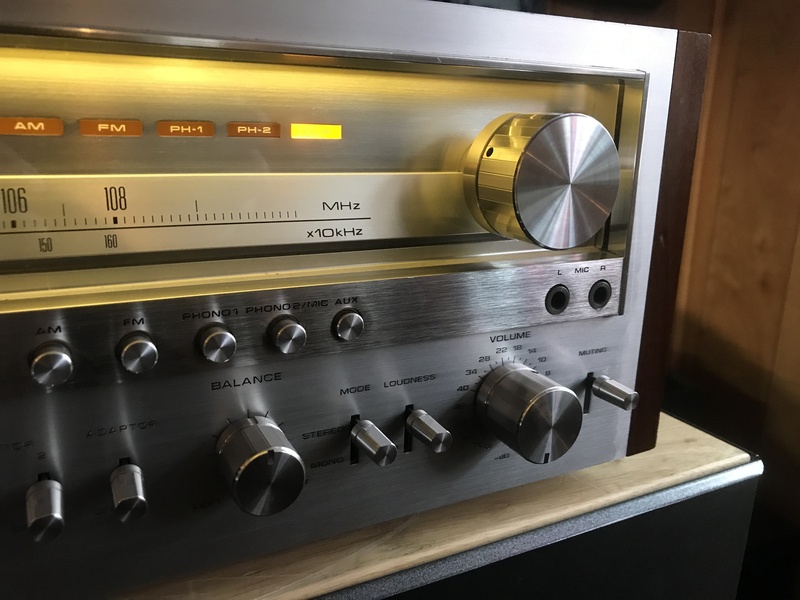 Pioneer’s new and elegantly designed SX-1250 AM/FM receiver provides a resounding yes to each of these questions – and then some. No other Pioneer receiver provides such incomparable FM performance and sensitivity and then combines it with mammoth continuous power output of 160W per channel, min RMS at 8 Ohms, from 20 Hertz to 20,000 Hertz, with no more than 0.1% total harmonic distortion. See below for pictures of the restoration.